Obviously, there are other local Jesus communities beside the people of First Lutheran Church. There is unity with those communities around Jesus as Lord and Savior, but diversity in each denomination’s nuanced theological and biblical perspectives and practices. In fact, there are some passionately held perspectives/assumptions that create serious disagreements between certain Christian faith communities that will doubtfully find resolution on this side of heaven. Still, our posture is to find resonance and unity with other local communities of Christian faith regarding Jesus as Messiah from an orthodox understanding of the Biblical witness and ecumenical creeds. 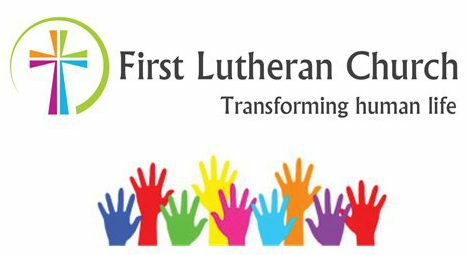 You are encouraged to check out our brothers and sisters in Christ at: Blessed Trinity Catholic Parish, Lodi First Presbyterian Church, Lodi United Methodist Church, and Lake Wisconsin Evangelical Free Church, Dekorra Lutheran Church, and Prairie Valley Christian Center.